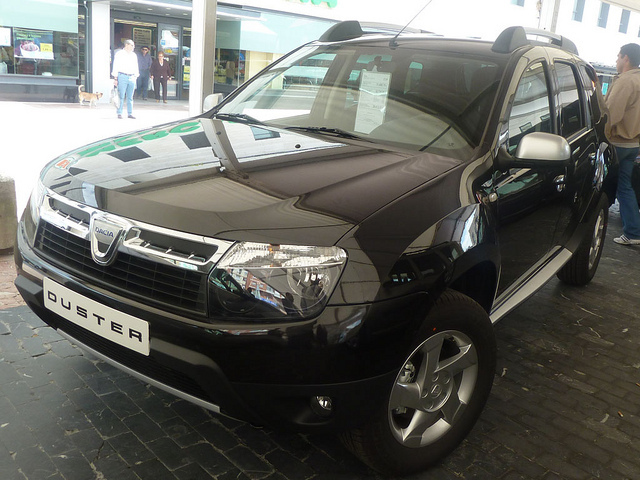 Although Dacia might appear to be a new car marque in the United Kingdom, the Romanian firm have been in business since 1966. Prior to 1999, the firm essentially sold rebadged Renault vehicles in various markets, and since that year the now Renault-owned firm has developed its own unique models. Being Renault-owned, most of the manufacturing input comes from their French parent, but it is the Romanians that design and build their cars. The swathe of television advertisements that appeared in Britain from Dacia recently were designed to give consumers one message: Dacia build cheap, no-nonsense cars. Is now the Time to Buy an Electric Car?